The Hive is featured in today's 'The Economic Times'. 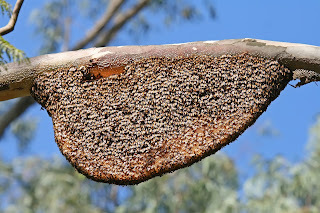 We would like to spread more awareness about existence of Honey Bees in our ecosystem. We would also want to convey one important message to all pest control companies in Bengaluru that 'BEES ARE NOT PESTS'. 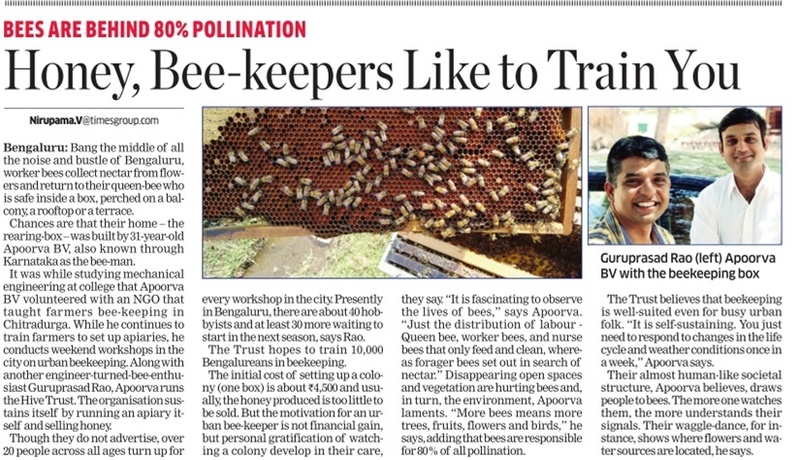 We would like to promote Urban Beekeeping in Bengaluru to protect pollinators because honey bees are required not only for the pollination of food based agricultural and horticultural crops, they are also required to pollinate plants and trees in Forest areas.